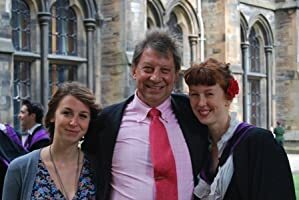 Stan Abbott’s career as a journalist began in York and has seen him write for many national and regional newspapers and magazines. 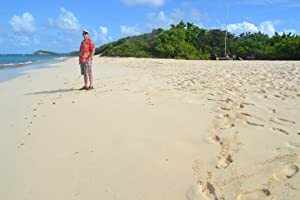 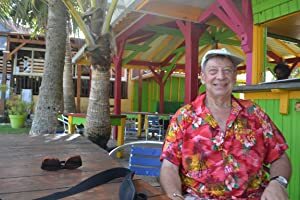 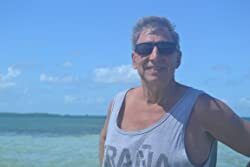 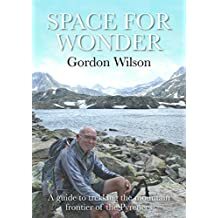 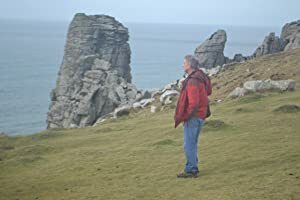 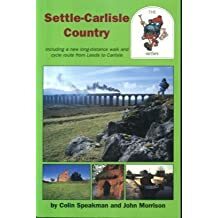 For some years he ran a successful publishing business in the Yorkshire Dales and has also worked in the airline industry, and in tourism in the UK and Europe. 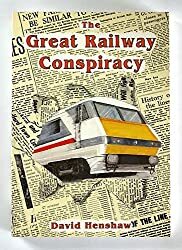 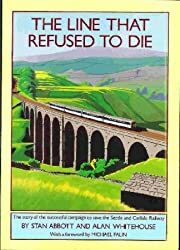 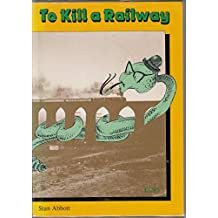 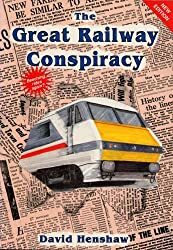 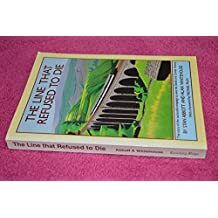 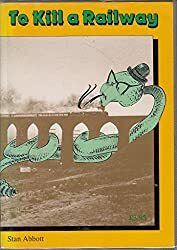 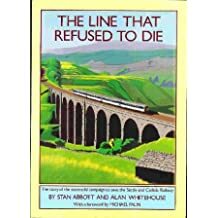 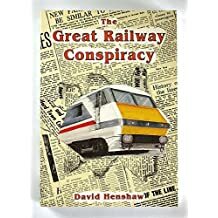 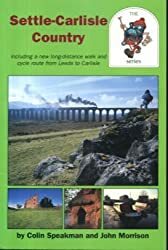 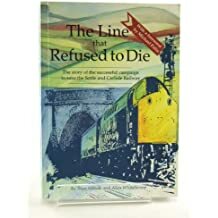 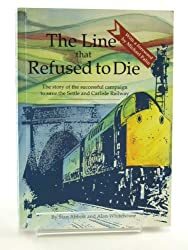 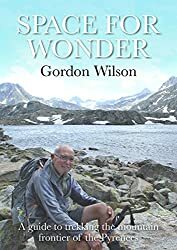 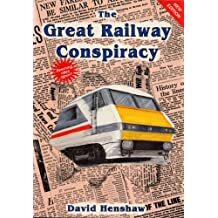 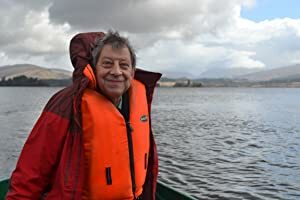 He has edited several books and magazines and was the author or co-author of three books about the celebrated campaign to save the Settle & Carlisle Railway. 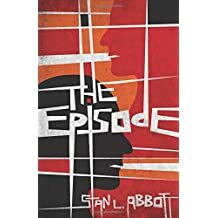 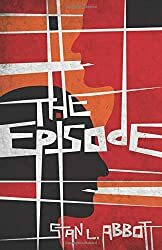 The Episode is his first novel. 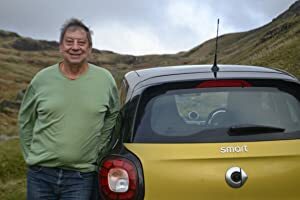 He lives in Durham and the Lake District with his wife and possibly too many cats.